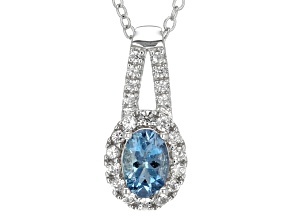 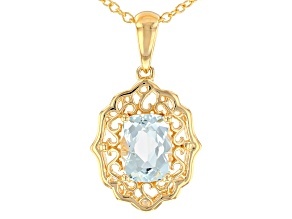 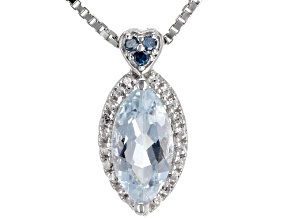 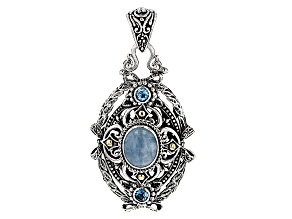 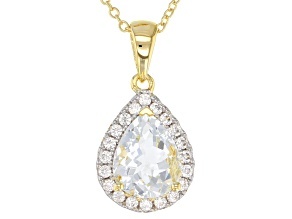 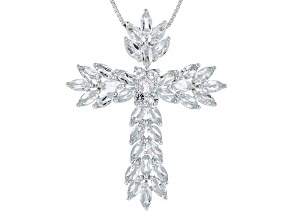 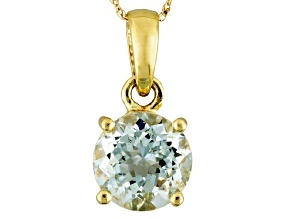 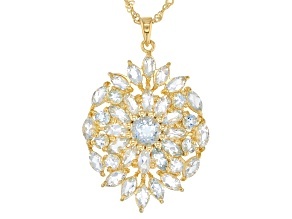 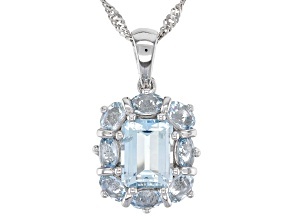 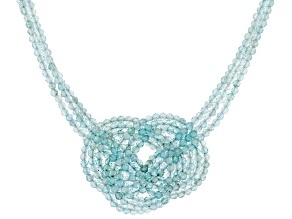 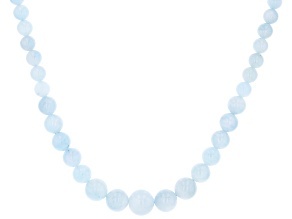 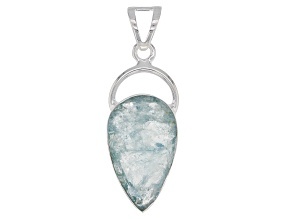 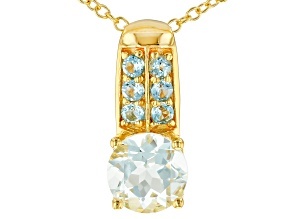 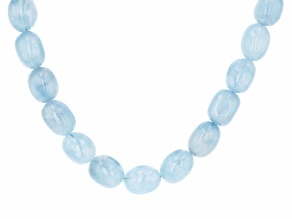 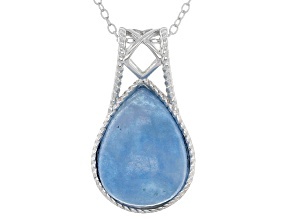 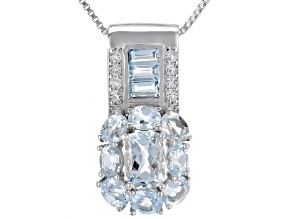 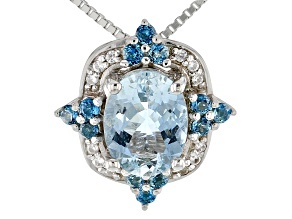 Seriously shine in a pristine aquamarine pendant necklace from the collection at JTV.com. 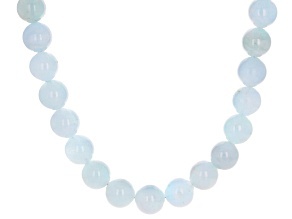 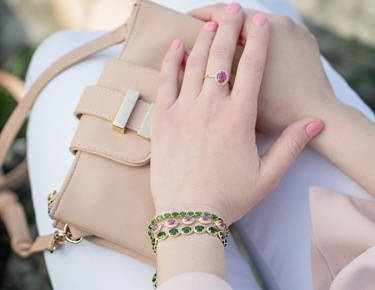 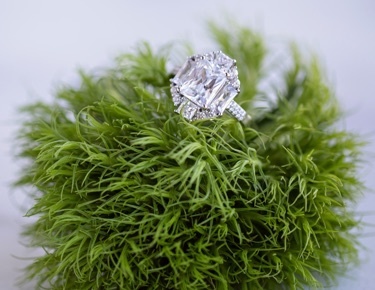 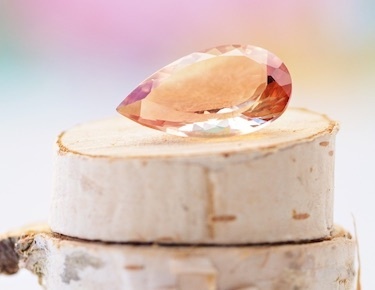 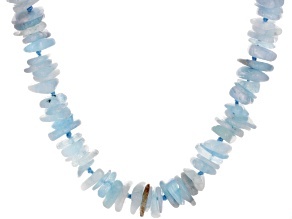 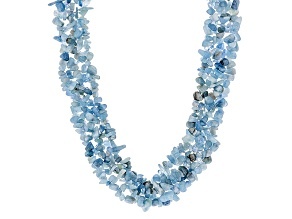 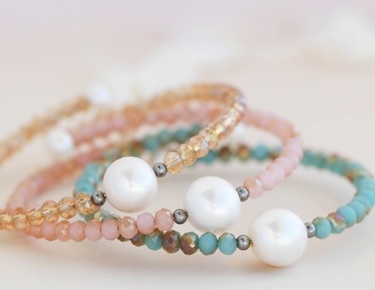 Let the beauty of the blue gemstone sweep you away to the blissful ocean side. 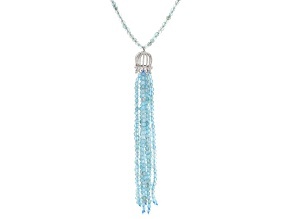 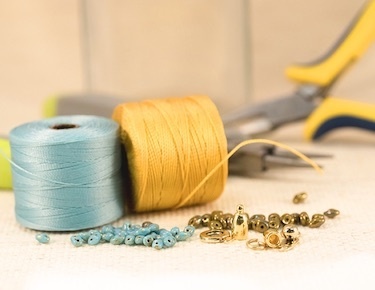 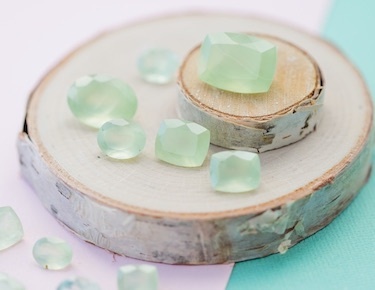 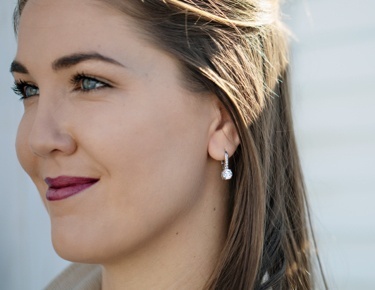 Try out the aquamarine and spinel pendant necklace for a statement piece, or an aquamarine and sterling silver necklace for a subtle accessory.